Sonar range finders for high-end cinema productions don’t go hand in hand with the word “affordable”. High-end pro wireless focus assist systems like the Preston Range Finder 2 and/or Cine Tape usually cost tens of thousands of dollars, thus automatically rendering them “rental only” items reserved for high end productions with enough budget to rent them as part of their overall camera package. 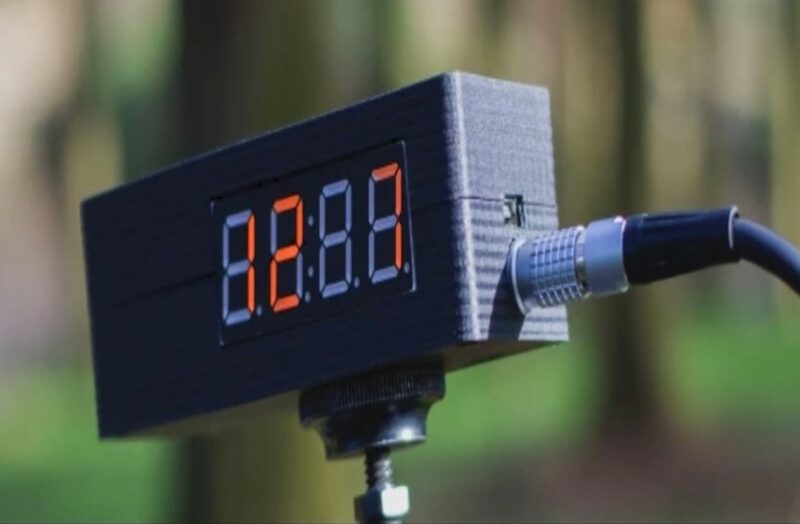 However, recently I came across the CineRangeFinder – a new crowdfunding project started by UK based Jack O’Gara – a 3rd year film student, who needs your help to build a low cost, high build quality sonar based finder to help with accurate focus pulling. As I used the wireless follow focus system I learnt about these range finder accessories that help you nail your focus when using a laser or measuring tape was not an option. But these where several thousand dollars designed for high end industry, so well out of my range. Jack spent a few weeks last year working on his own solution by creating a concept prototype using some off the shelf components and an Arduino. He did the programming himself and got it working. A fully working prototype resulted, he calls simply – the CineRangeFinder. 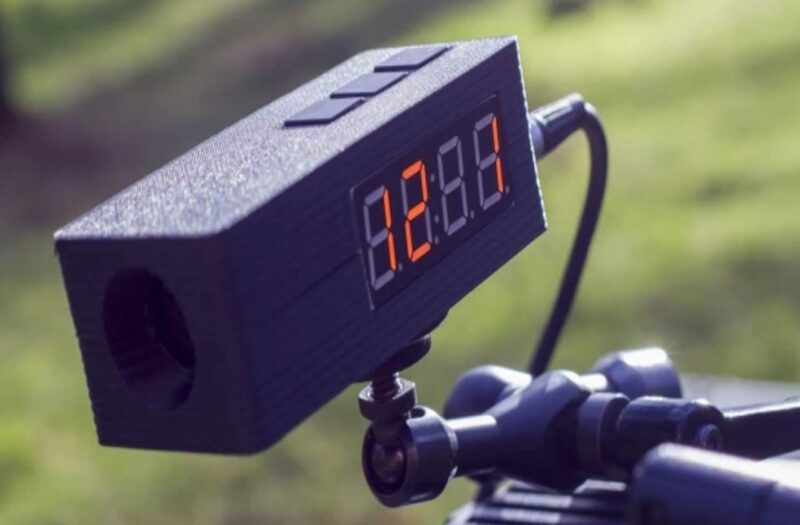 This is a low cost, but high quality and accurate sonar range finder to make this industry tool accessible to more independent filmmakers, students and anyone working on a tight budget trying to make moving pictures. The CineRangeFinder is basically is a small box that sits on top of your camera using a standard 1/4 inch 20 thread socket allowing you to use any magic arm or mount you have with the same thread. It is able to range from 1 foot in front of the sensor up to 30+ feet and you can set the datum line forward or backwards to adjust for placement on your setup. You can also set it to readout in metric if you prefer. There are dual quad segment displays on both sides allowing you to see the readout either side of the camera. They come standard as Red but are available in Blue, Yellow and White as an option. The displays can also dim for when you don’t want full power. 3 buttons located on the top of the unit allow you to access the menu system that allow you to change the datum line offset, switch between imperial and metric, dim the displays, change WiFi channels and factory reset the device. An optional wireless unit is planned for a later date that will allow you to get the display readout if you prefer a different placement on the camera for the readout or when operating remotely. To power the unit there is a 2 pin LEMO socket on the rear of the device. You can also power it via the micro USB socket (not advised, it is there for future firmware updates). The CineRangeFinder is currently available for £200 + shipping to IndieGoGo backers, with the first batch expected to ship in May. You can learn more about the CineRangeFinder on their Facebook page here, or head over to their IndieGoGo page to support them.